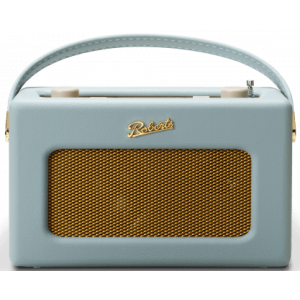 Portable Bluetooth Internet radio with DAB/FM and Alexa support available in a choice of finishes to suit your preference. Earn 185 loyalty points when you order this item. 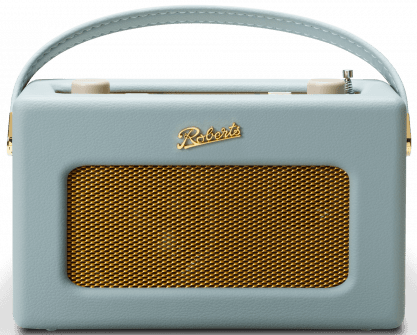 Roberts Revival iStream 3 has a unique design functions with Alexa and utilises built-in Bluetooth and numerous streaming services. The easy to use pairing function with Alexa lets you enjoy hi-fi sound without compromise - explore, control and enjoy your music simply by voice commanding your Echo device, such as "Alexa, play BBC Radio 1 in the Bedroom". Streaming your music from your smartphone has never been easier thanks to Bluetooth connectivity, plus built-in access to streaming services including Spotify, Deezer, Amazon Prime Music, and TIDAL gives you access to millions of songs at your fingertips. 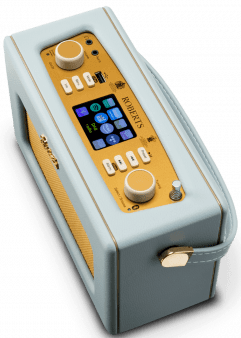 Keeping up with growing demands for versatility, iStream 3 features Wi-Fi connectivity, USB smartphone charging, DAB/DAB+/FM wavebands, Internet Radio, access to Podcasts, and more. Easily control the unit using the on-device controls or via your smartphone via the free UNDOK iOS/Android app.